Only 1 minor was raised from the recent IATF 16949:2016 audit. An almost faultless performance is a brilliant achievement for the company and shows that the improvements we are consistently making are having a positive impact on our operations. 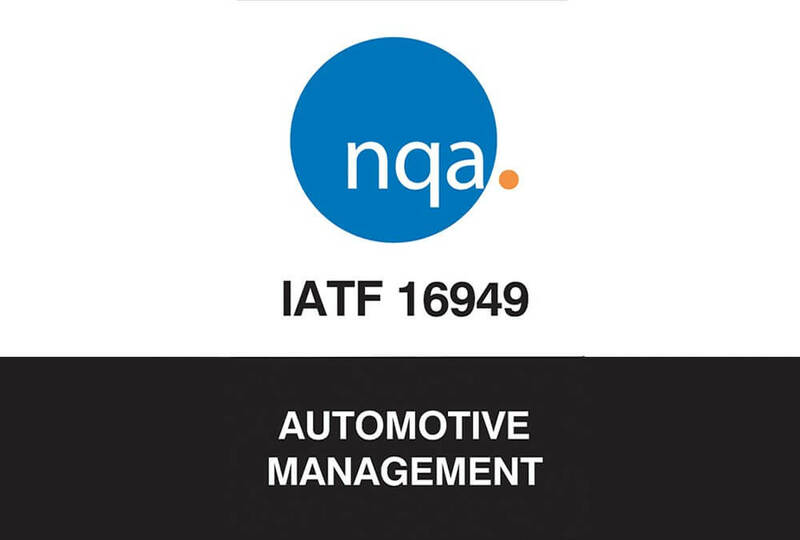 IATF 16949:2016 define the requirements of a quality management system for organisations in the automotive industry. In an ever changing industry, particularly with current political events, it is reassuring for our customers to know that our level and standard of service remains unaffected. With the looming Brexit date getting closer and closer it is becoming increasingly important to invest locally within the UK. We welcome any companies involved in any level of the supply chain to get in touch.